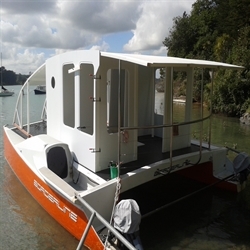 ESPcat, New Zealand's first practical solar powered coastal cruiser, is a new concept in boating. It's practical, it's fun and it's good for the environment. Borderline is the test laboratory for ESPcat. 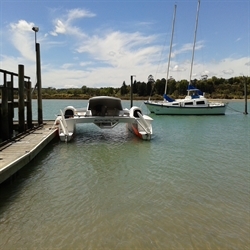 She started her life as a successful, racing catamaran then became a motor launch. 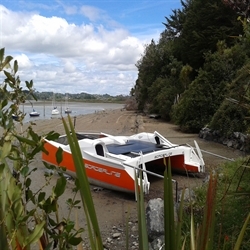 Designed by Andrew Eaton, her super-efficient hulls with their fine entry, make her the ideal candidate for solar power. In her next reincarnation she will become ESPcat, the Electric Solar Powered Catamaran. The first change is a new cabin. We will run for a while on standard 8 hp outboards. 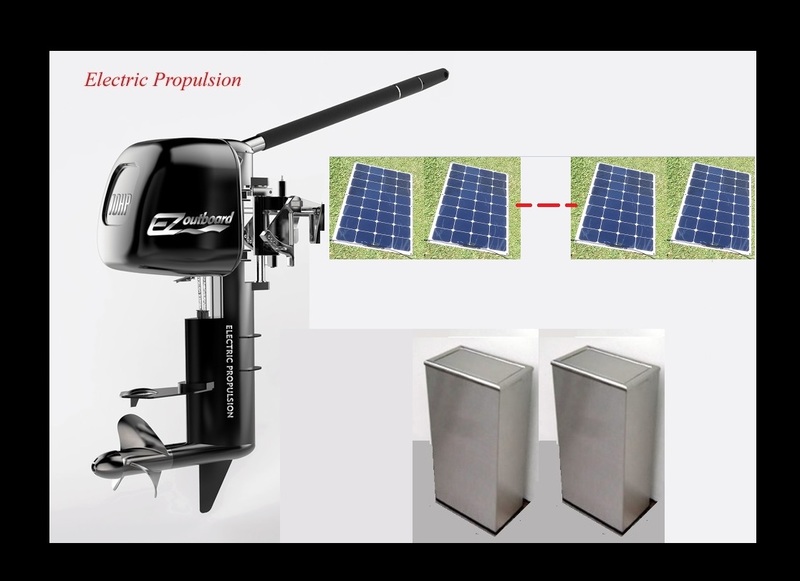 Then come solar panels, electronics, batteries and finally, 8 hp electric motors. 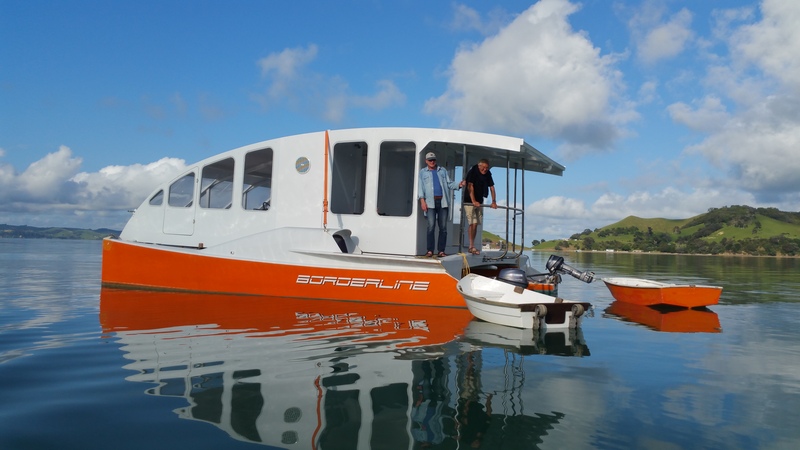 Once complete, ESPcat will undergo extensive sea trials. Along the way we have developed some interesting products and plan many more. 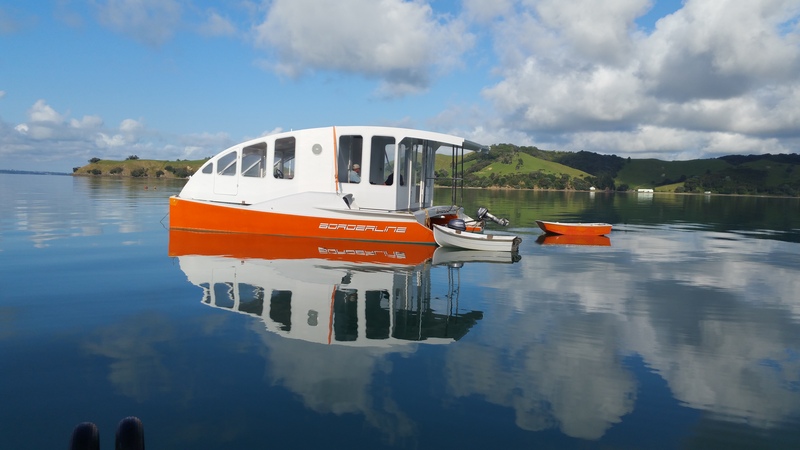 Our long term plan is for ESPcat to become a floating laboratory to help New Zealand lead the world in marine solar technology. 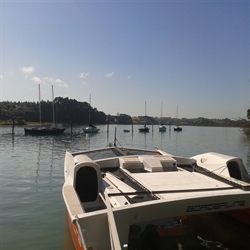 We will encourage people to learn about the marine environment, water quality and how we can improve the Hauraki Gulf. 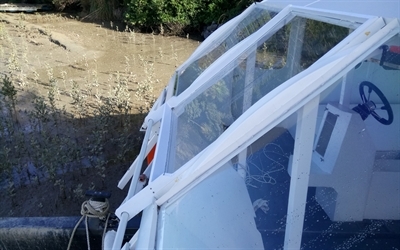 We want to have fun too with great seafood and fabulous boating experiences in a vessel that slides quietly through the marine environment rather than ploughing, roaring and destroying the world's most beautiful coastal cruising area. John is an electrical engineer specializing in computer controlled industrial automation systems. 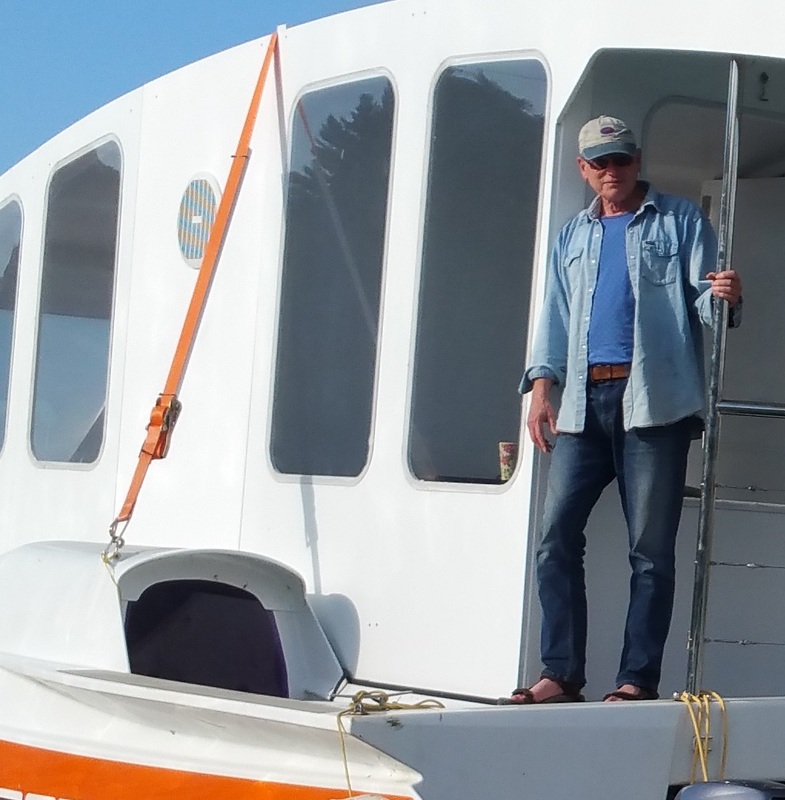 He has a passion for boating, motorcycles and the environment. Borderline started life as a sailing catamaran. 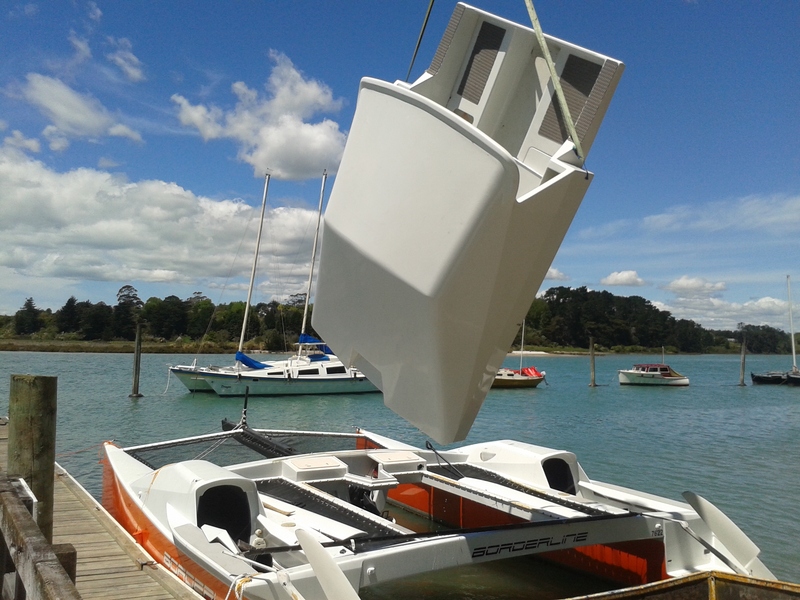 The first step in turning her into the ESPcat (electric solar powered catamaran) was to remove her tiny cabin. The new cabin is designed to mount 42 solar panels at 100 W each. 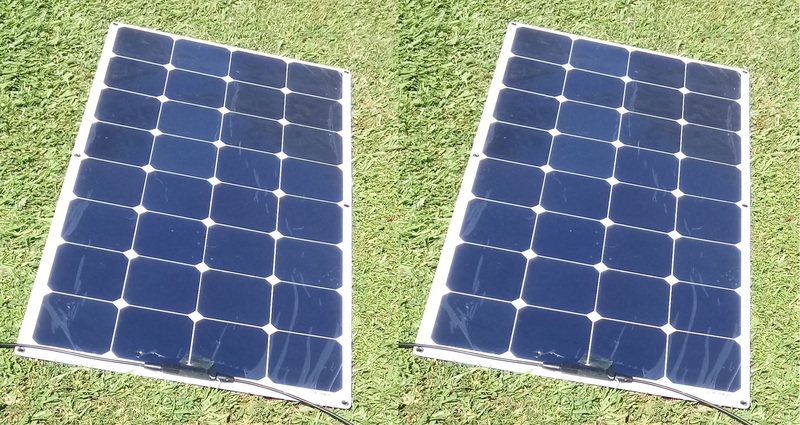 2 panels for cabin power and 40 for propulsion. 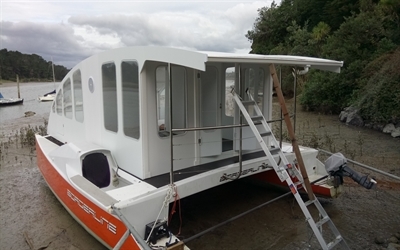 8.5 m LOA 6.4 m beam, sleeps 6, cruise at 7 knots with twin 8 hp electric outboards, 4.5 hours lithium battery. 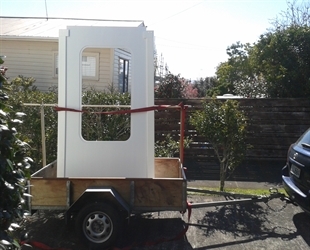 powers a Samsung 255L Top Mount Fridge Freezer 269 kWh/yr energy usage or a 200 kWh/y under bench fridge. 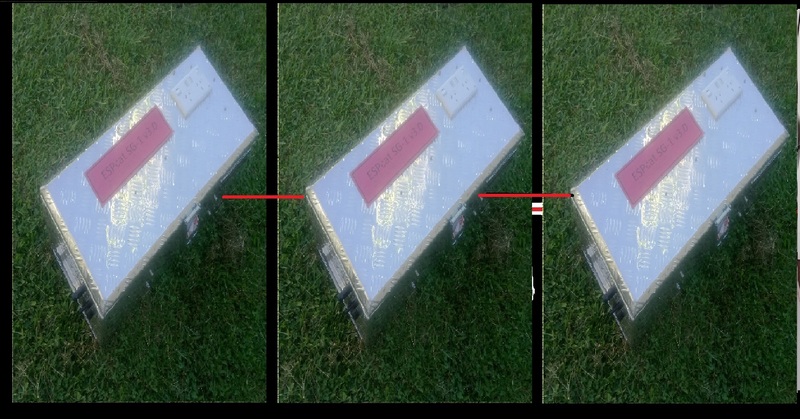 Solar expansion kit must be purchased with new unit or SG-1 unit must be returned to factory for upgrade. One kit required for each SG-1 unit to be paralleled. Kit must be purchased with new SG-1 units or SG-1 units must be returned to factory for upgrade. Want to know more? You can contact us.